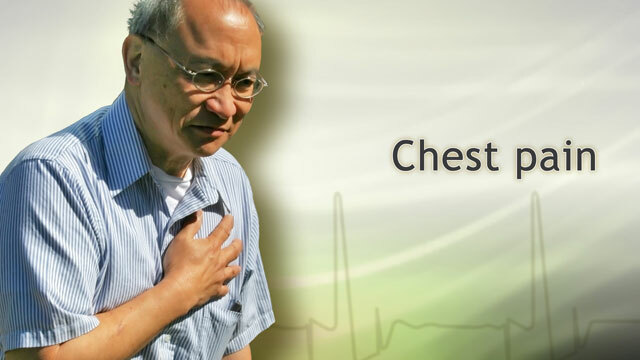 Many people with chest pain fear a heart attack. 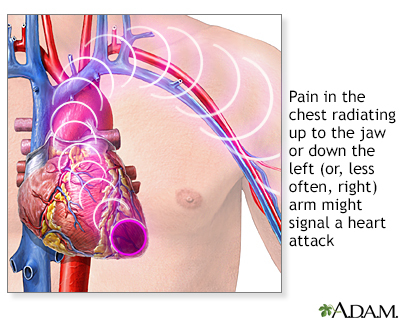 However, there are many possible causes of chest pain. Some causes are not dangerous to your health, while other causes are serious and, in some cases, lifethreatening. Does the pain get better or worse when you move? Sabatine MS, Cannon CP. Approach to the patient with chest pain. In: Bonow RO, Mann DL, Zipes DP, Libby P, Braunwald E, eds. Braunwald's Heart Disease: A Textbook of Cardiovascular Medicine. 10th ed. Philadelphia, PA: Elsevier Saunders; 2015:chap 50.